GLL Sport Foundation and SportsAid supported athletes hit the ITV news! 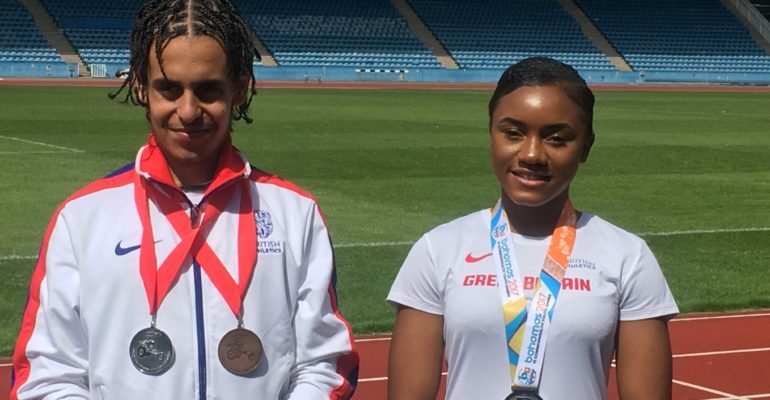 Last month ITV approached SportsAid asking for some young up and coming athletes that have been inspired by the IAAF World Championships held in London. 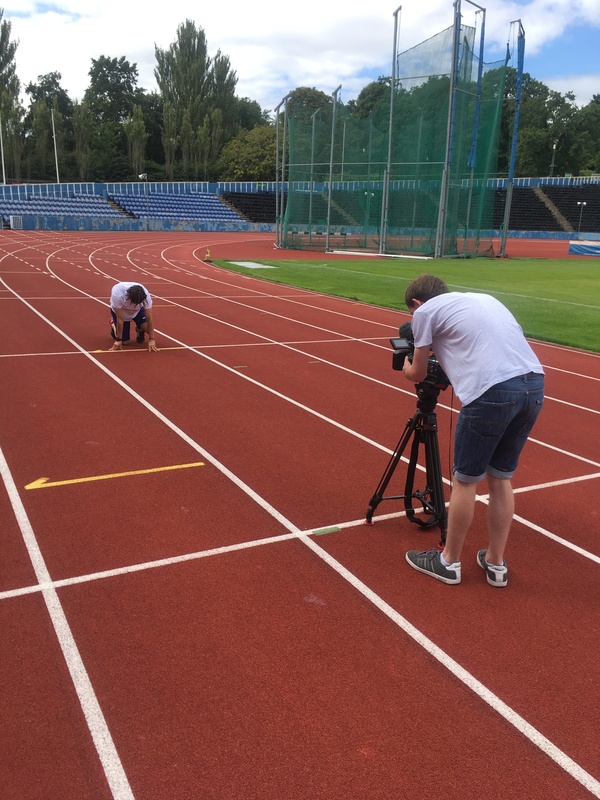 Two GLL Sport Foundation supported athletes were selected to take part in the filming for ITV news on the 15th of August. 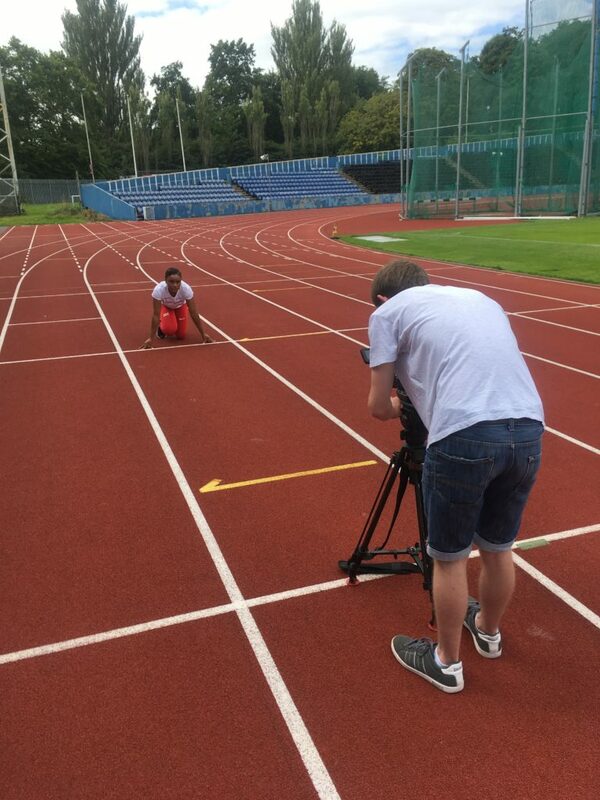 Filming took place on the track at the Crystal Palace National Sports Centre which is run by GLL. The athletes did their warm ups, some sprints together and had two separate interviews. This was shown on the 6pm news on ITV that same Tuesday night. Profiles of the athletes can be seen below. Vera is a 100m and 60m sprinter. She races for Cambridge Harriers in South London. Amar is a T38 100m and 200m sprinter. He races for Thames Valley Harriers in North London. We’re proud to be working in partnership with SportsAid and hope there will be more opportunities such as these in the future.